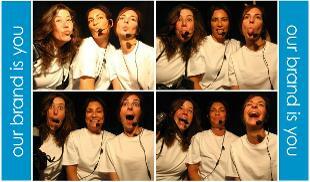 PIXSTAR Photobooth Rentals...the STAR of any party! 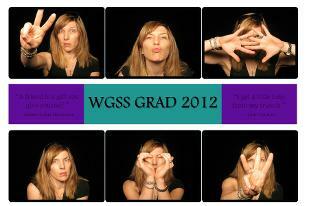 Vancouver's Premier Photobooth Rental Company! 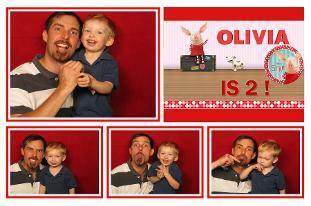 We offer the most photo prints options of any photo booth company in Vancouver! Customized event graphics are included in every rental! Our photo strips are not half of a 4" x 6" like most companies. Measuring 2.5" x 8", these full-size photo strips showcase your photos the right way! See our 'Gallery' page for more samples. 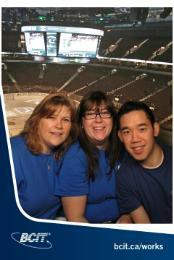 right-hand side of the page!